Malahat Author Wins 2010 Journey Prize! 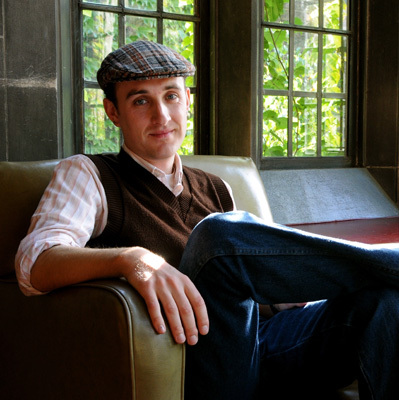 On November 2nd, in Toronto, at the Writers’ Trust of Canada Awards, Malahat contributor Devon Code won the 2010 Writers’ Trust of Canada/McClelland & Stewart Journey Prize for his short story, “Uncle Oscar.” A resident of Toronto, Code also received a cash prize of $10,000. This is the seventh time that a Malahat Review author has won the Journey Prize since it was established in 1989; the magazine’s last win was in 2003. Code was not the only Malahat-published author to receive a nomination for this year’s Journey Prize. Ben Lof’s “When in the Field With Her at His Back” (Spring 2009, issue #166) and Eliza Robertson’s “Ship’s Log” (Fall 2009, issue #168) were nominated and also appear in this year’s Journey Prize Stories Anthology. Read a conversation between Devon Code and our fiction board member and fellow 2010 Journey Prize nominee, Eliza Robertson.